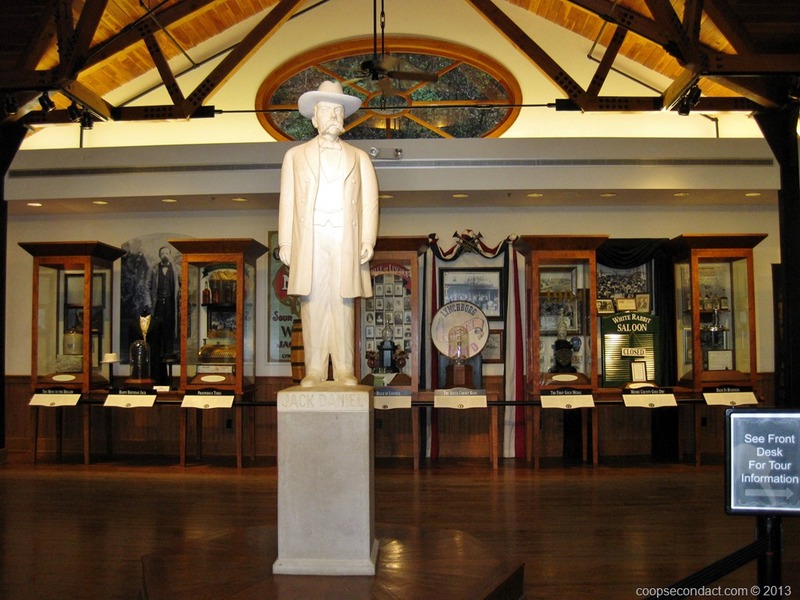 We went to Lynchburg to tour the distillery and to visit Lynchburg. Prior to taking the tour we went to Miss Mary Bobo’s Boarding House for lunch. Miss Mary Bobo’s now serves lunch in a family style setting in several of the rooms that are a part of this former boarding house. Miss Mary Bobo’s has been operating since the time when Jack himself was running the distillery. Jack Daniel’s is a sour mash whiskey. It begins with corn, rye and other grains that are ground and then mixed with yeast and spring water. The mixture is allowed to ferment and is then cooked or distilled which results in a clear liquid. What happens next is what makes Jack Daniel’s unique. The distilled liquid is filtered through 10 feet of charcoal that is derived from sugar maple. When it emerges from the charcoal it is then placed in charred oak barrels for 6 to 8 years. Jack Daniel’s has 80 large warehouses around Lynchburg stacked with these barrels. We weren’t allowed to photograph the more proprietary parts of this process. I think of Jack Daniel’s as being a uniquely American iconic brand. Interestingly, the United States is not even in the top ten countries when ranked by consumption of Jack Daniel’s. That’s based upon a total volume not a per capita measure. 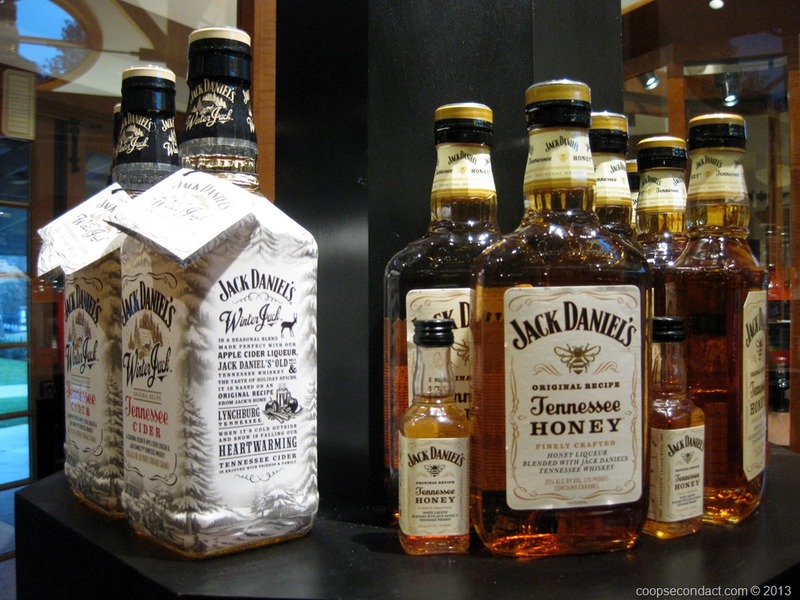 The top consumers of Jack Daniel’s are Great Britain, Germany, Australia and Japan. Lynchburg and Jack Daniel’s offer a unique opportunity to spend a very interesting day.